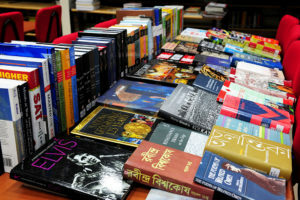 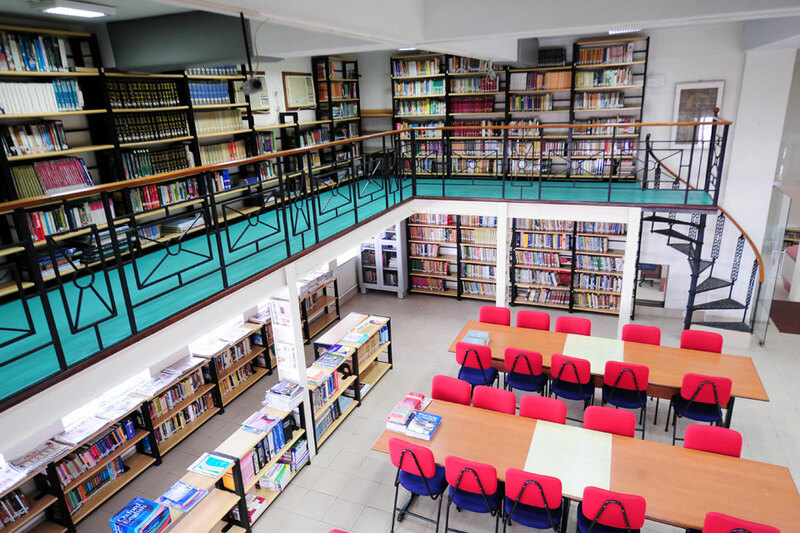 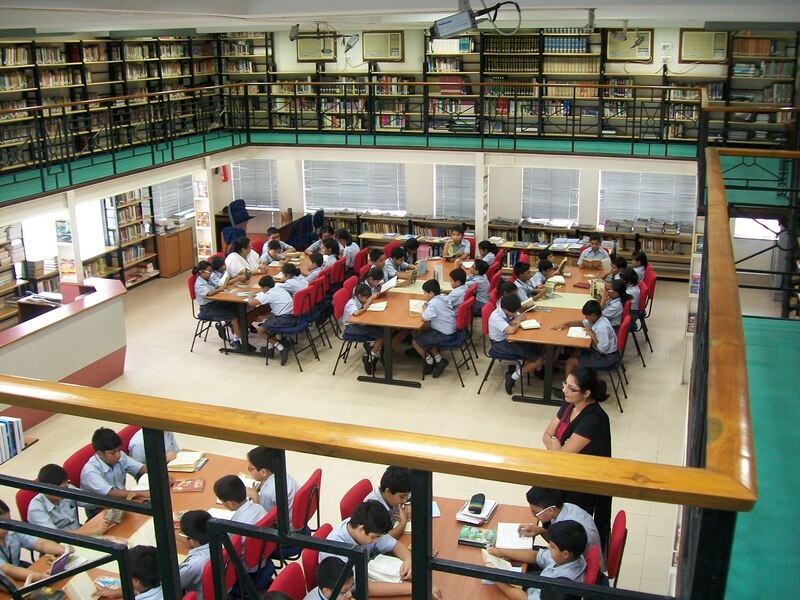 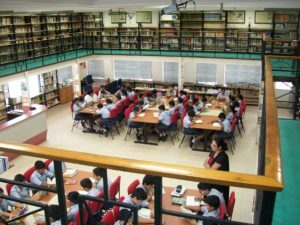 The school has a modern, fully-equipped, computerised Library. 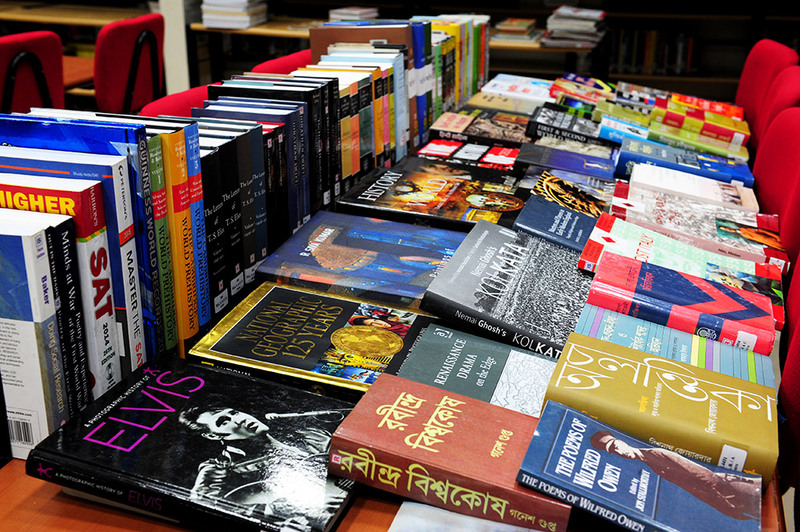 There is a collection of over 17,000 books making it one of the finest in the city. 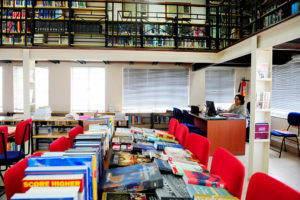 The Library also houses journal and e-media. 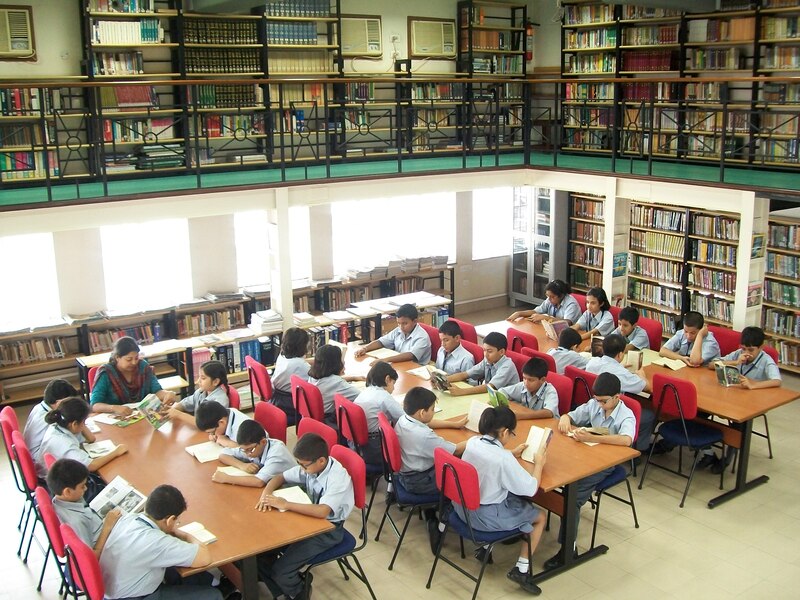 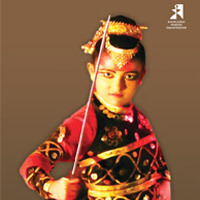 There are separate sections for the Junior and the Senior level books. The Library has a rich collection of reference books.